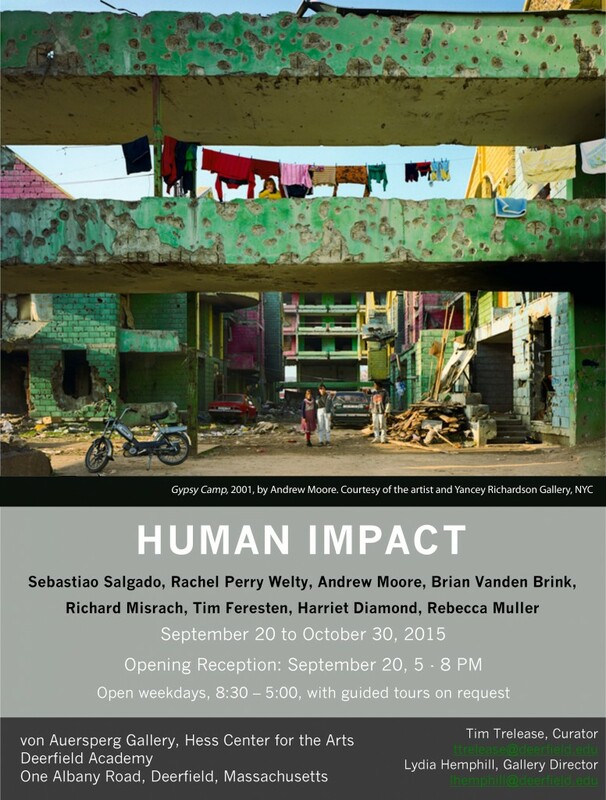 Brian’s work will be included in a group photo exhibit at Deerfield Academy in Deerfield, MA entitled HUMAN IMPACT, opening Sunday, September 20, 2015 and running until October 30, 2015. The exhibit will also feature the work of photographers Sabastio Salgado, Andrew Moore, Richard Misrach and others. The photos will explore the impact that humans have had on the environment and will help to stimulate thought about what happens to the things we build, what is our relationship to nature, what are the consequences of a consumer culture, and how could we live differently? 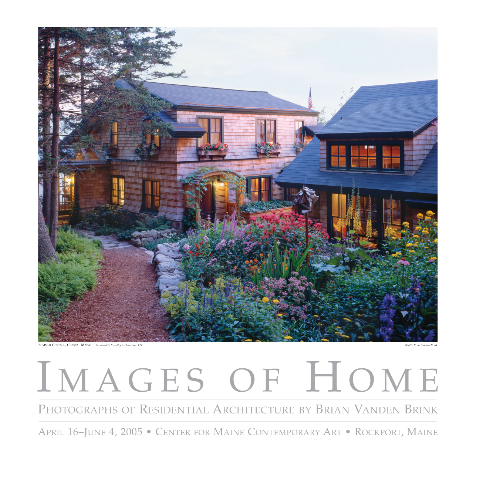 Please come and see what promises to be an outstanding photographic exhibit! The exhibit will be in the von Auersperg Gallery in the Hess Center for the Arts at Deerfield Academy, in Deerfield, MA. See the announcement below for details…. 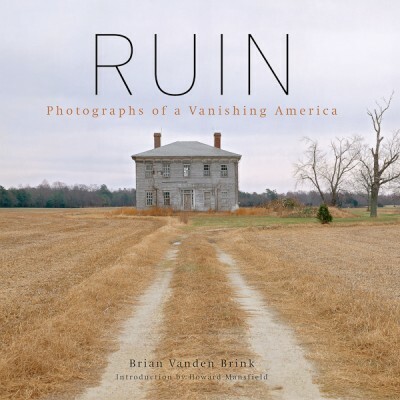 Brian will be exhibiting a selection of photographs from his book RUIN: Photographs of a Vanishing America as well as some additional images of abandoned architecture at Highfield Hall located at 56 Highfield Drive, Falmouth, MA 02541 from June 26th through July 29th of 2012. Executive Director, Historic Highfield, Inc.
A solo gallery exhibit featuring photographs of residential architecture by Brian Vanden Brink will be on display at the Center for Maine Contemporary Art in Rockport, Maine from April 16th to June 4th, 2005.